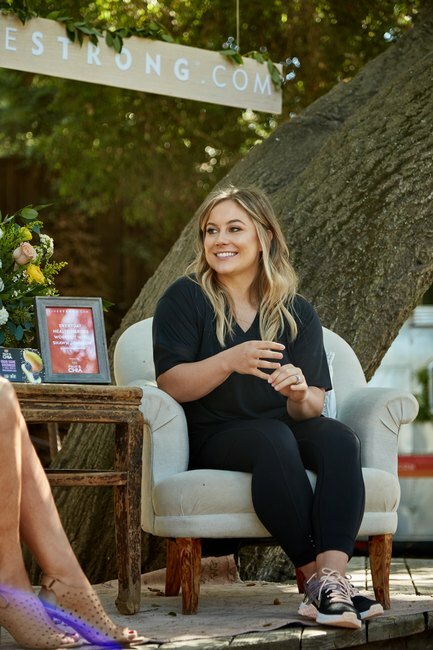 Olympic gold medalist and host of CNBC's "Adventure Capitalists" Shawn Johnson met with Livestrong and an exclusive group of social media lifestyle influencers in Malibu, California as part of our Stronger Women interview series. We wanted to find out what motivates Johnson, what her favorite workouts are and what advice she would give her 16-year-old self about body image. "Just be you. Put all your effort into being you and being different." "If I could go back to my 16-year-old self, I would just say: 'Stop trying so hard.'" Johnson says. "As an Olympian, as a gymnast, as anyone in modern-day society in business, we're driven by perfectionism... I just got obsessed with this idea that I had to be perfect in everyone's mind." Instead, Johnson advises: "Just be you. Put all your effort into being you and being different." What Advice Does She Have for Potential Entrepreneurs Wanting to Take the Plunge? Johnson tells us about her involvement in CNBC's "Adventure Capitalists," a new show that gives entrepreneurs the chance to get their products tested by a panel of judges (called "investors") in the extreme outdoor environments for which each product is designed. She offers a tip for anyone who wants to be a successful entrepreneur. "The one thing that really struck me and gave me a great first impression was confidence," she explains. "If someone had confidence in their self and confidence in their product, I had more confidence in them. Even if it was the best product on the entire show, if they didn't believe in it, then I didn't believe in them... If you don't believe in yourself, then nobody else will." What Are Johnson's Favorite Workouts? 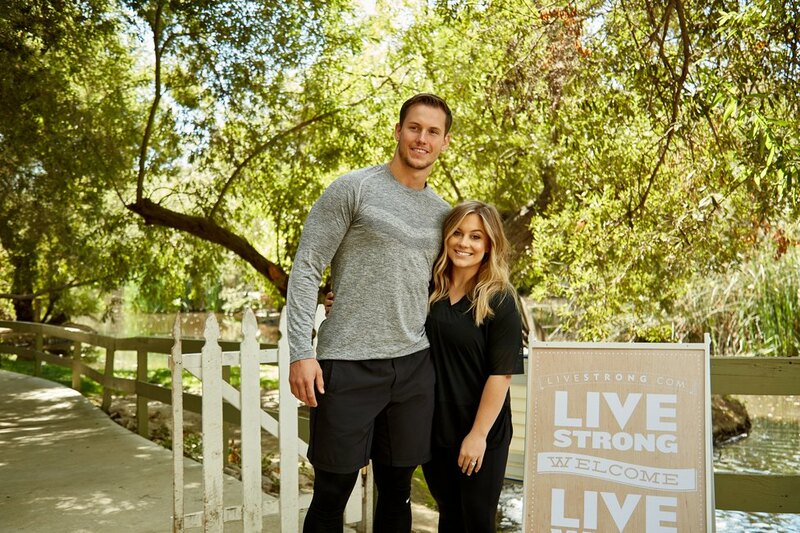 She tells us she loves Barry's Bootcamp, Soul Cycle, and going for hikes and runs with her husband, NFL player Andrew East. Johnson says she tries to distract herself by reading her Instagram feed to take her mind off of whatever might be causing her stress. What Is Something Johnson Looks to When She Needs Inspiration? "I love watching those super-cheesy Rocky-inspired motivation videos on YouTube," Johnson says. "For some reason, those make me feel like I can run through a brick wall, so whenever I need motivation to go to a workout or do something creative I always watch one of those." We do too! Here are some fitness motivation videos to get you pumped! How Does Johnson Stay Motivated? 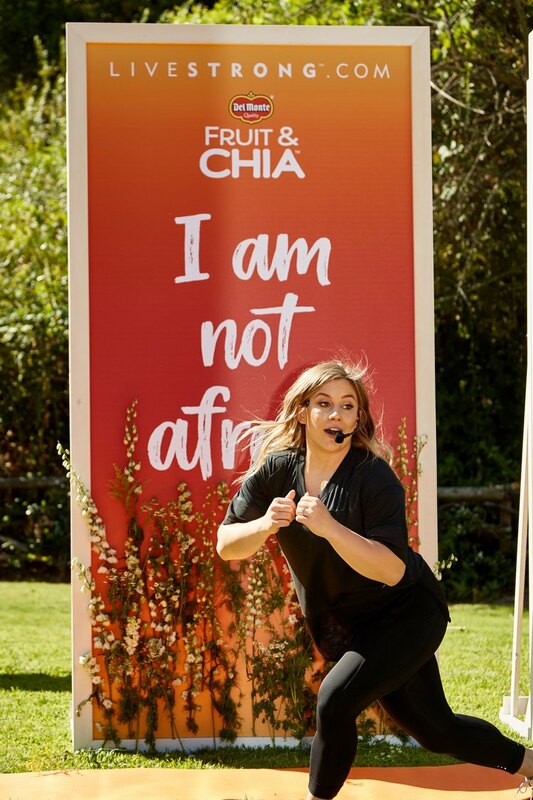 Shawn Johnson stars in CNBC's "Adventure Capitalists", which premieres on October 10 at 10 p.m. ET/PT. See more of LIVESTRONG's STRONGER Women interviews. JESS BARRON is VP & GM for LIVESTRONG.COM, a leading healthy lifestyle website with over 29 million unique monthly viewers. 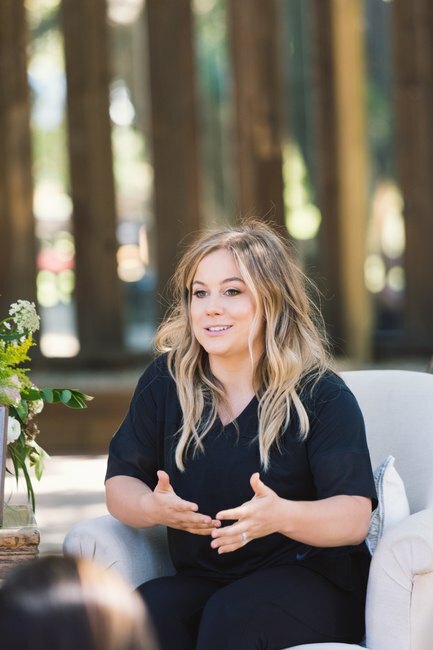 In addition to LIVESTRONG, her writing has appeared in Entrepreneur, Fortune and MyDomaine. 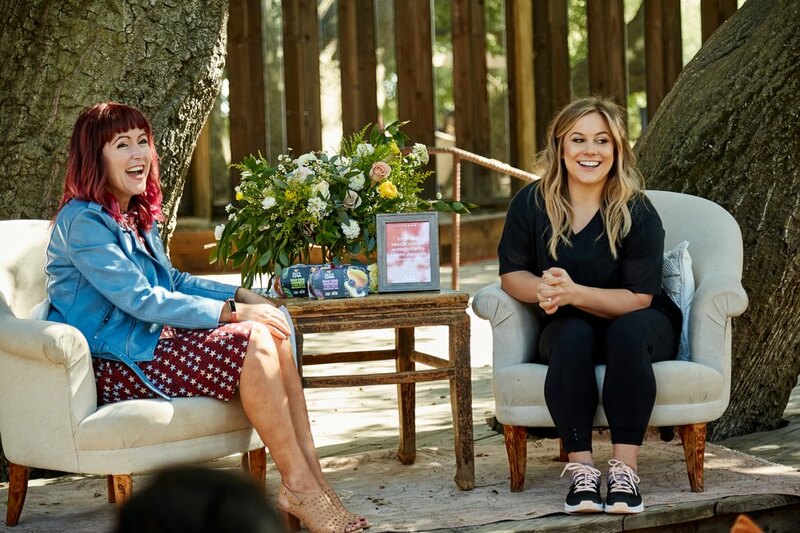 Jess has appeared on MSNBC and ABC News and has been a keynote speaker at Health Further and a panelist at Create & Cultivate and Digital Hollywood. Follow Jess on Instagram at @jessbeegood and Twitter too!